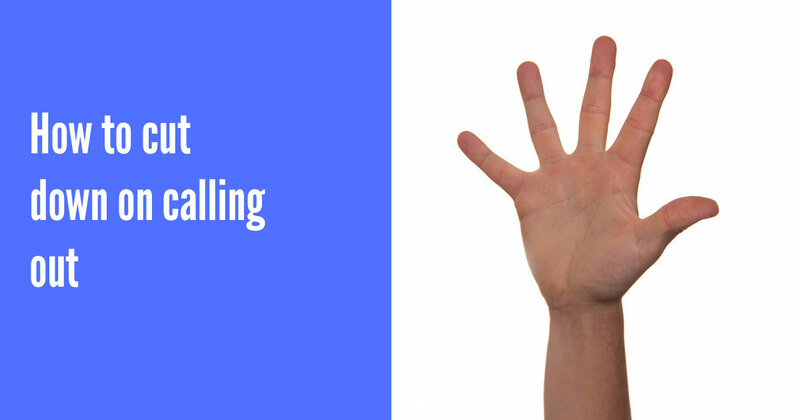 Students with Reactive Attachment Disorder (RAD) present with many of the same symptoms of ASD and ADHD – but would you recognise a child with RAD in your classroom? 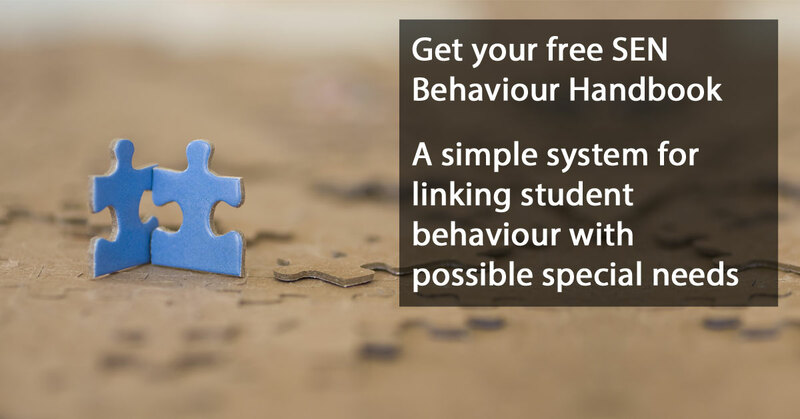 The behaviour of pupils with RAD can be difficult to manage, and students with the condition will require a very specific classroom management approach. For instance, using traditional systems of rewards and consequences to influence behaviour can be especially counter-productive. Children with Reactive Attachment Disorder develop the condition when their bond with an important care giver is broken during the early stages of infancy – or when they receive chaotic and unpredictable parenting. 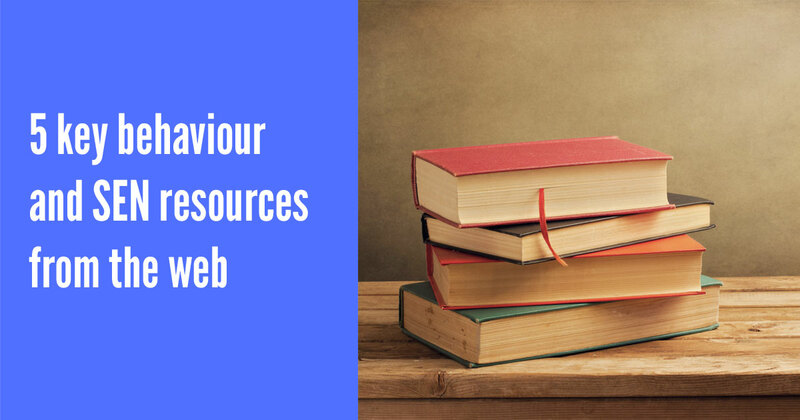 Pupils with Reactive Attachment Disorder will require significant amounts of support to learn how to form bonds with adults – and it is likely they will require counselling and ongoing help from specialised support services. This infographic from Liahona Academy highlights the common signs of RAD that every teacher and teaching assistant should be aware of. Need more information about identifying and supporting pupils with Reactive Attachment Disorder? 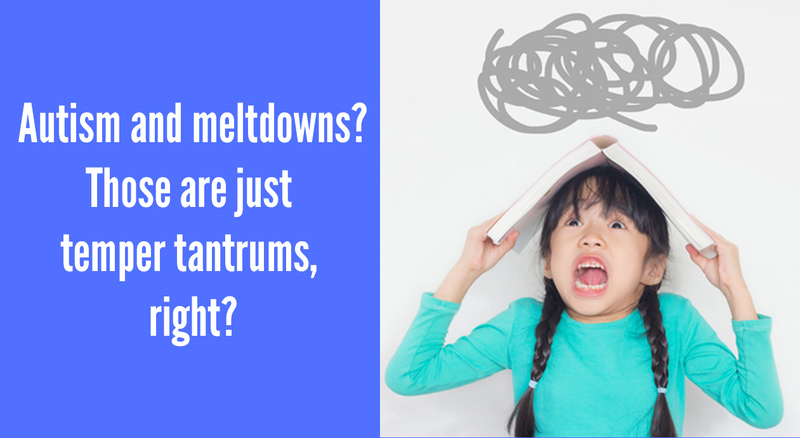 Autism and meltdowns: those are just temper tantrums - right?